Young pop sensation Billie Eilish is set to perform at Place Bell in Laval on June 12th, 2019! 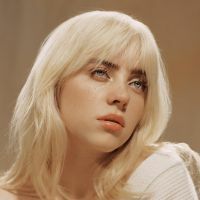 At just 17 years old, Billie Eilish has already established herself as one of the most popular pop artists of the last few years, with over 480 million listens for her hit "When the party is over". Billie Eilish's much awaited debut album, "When do we fall asleep where are we going? », will be released on March 29th. Don't miss Billie Eilish's next visit to Quebec! 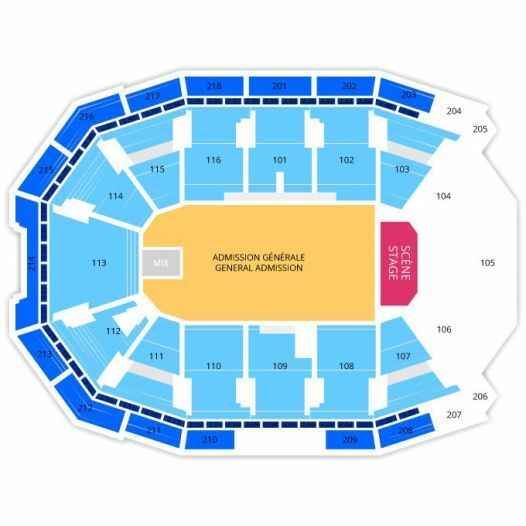 2Tickets.ca acts as a third party and is in no way associated with Billie Eilish.